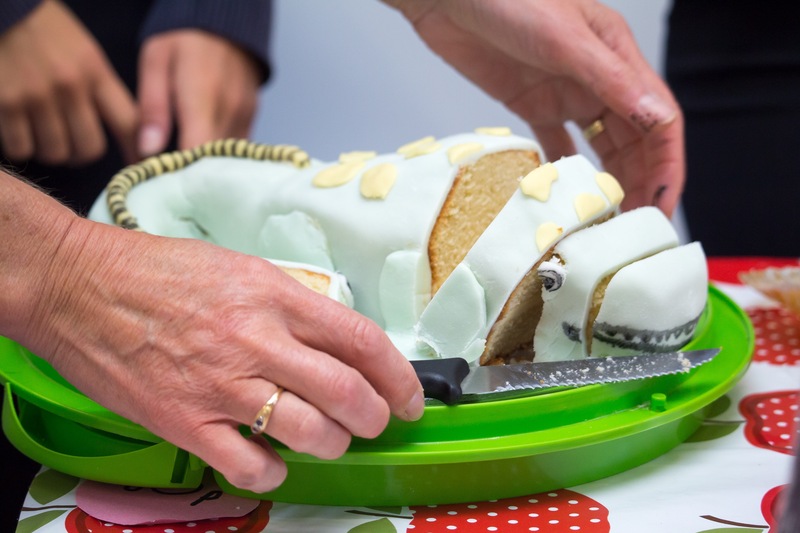 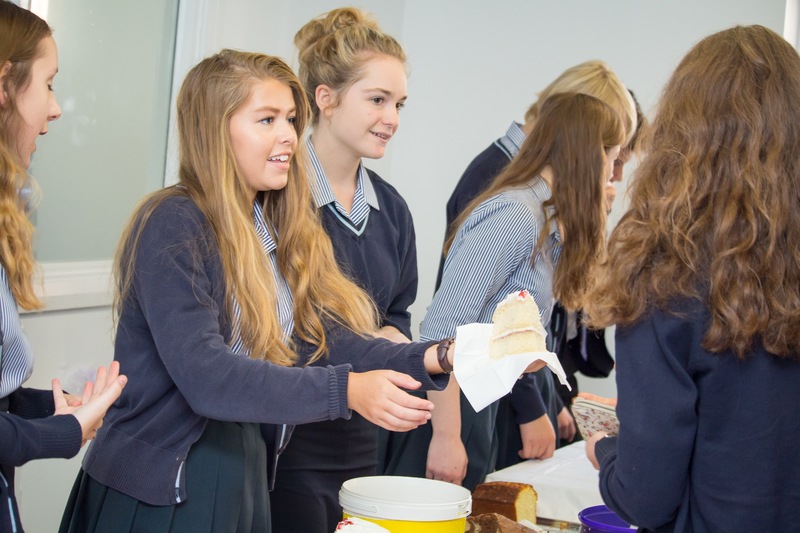 On Friday 30th September, PHHS Interact hosted a morning cake sale to help raise funds for Acorns and St Richard’s Hospice. 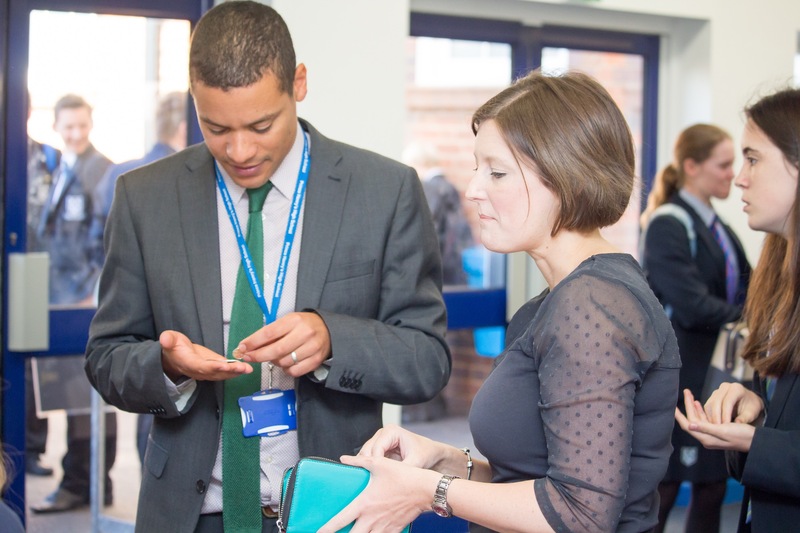 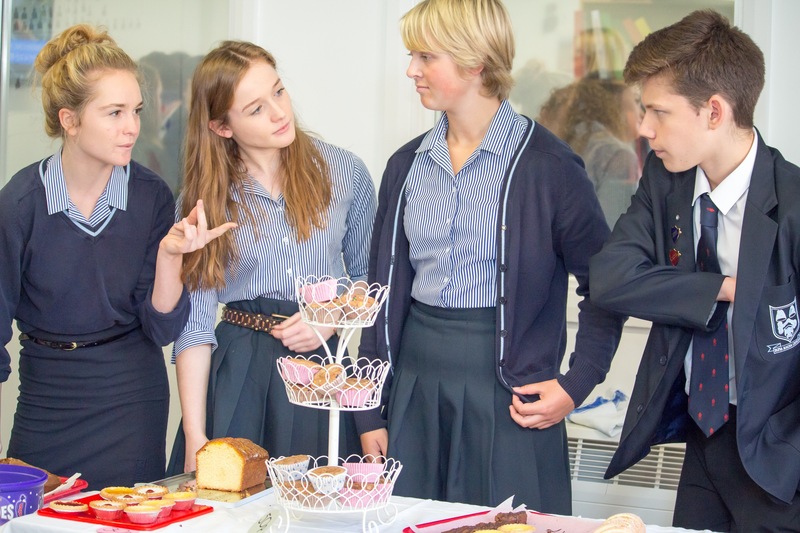 The morning break was busy with many cakes selling out quickly as students and staff purchased cakes to help raise funds for these two important charities. 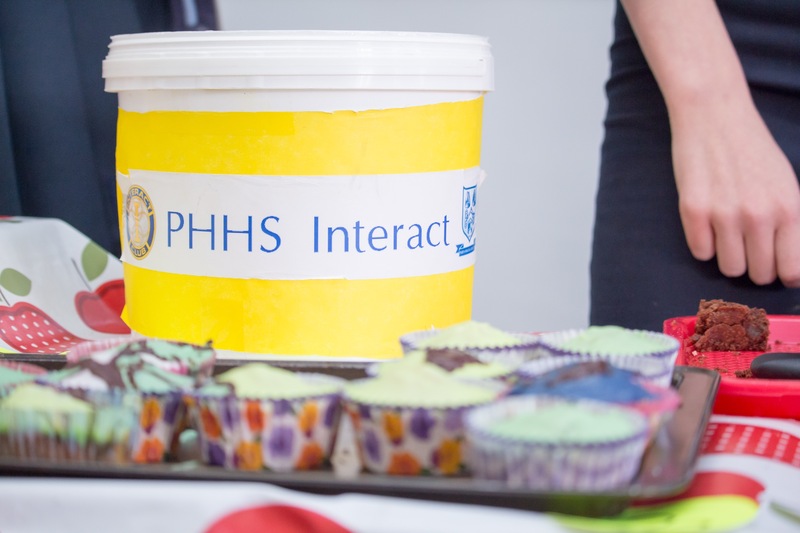 PHHS Interact co-ordinate many events throughout the year to raise funds for their elected charities.